Heart Chakra Pendant - 1pc. Chakra Pendant (4) Heart Chakra (India) - Peridot - This is a Peridot gemstone jewelry pendant made especially for your Heart Chakra. 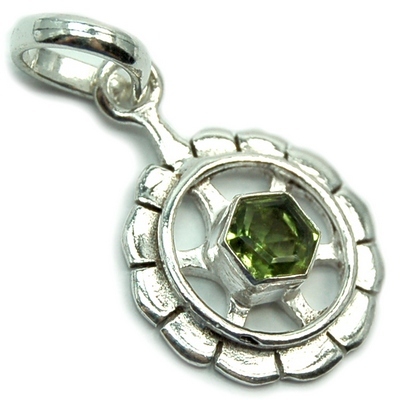 This pendant is made from silver-plate and set with a Peridot gemstone that is intended to activate and balance your Heart Chakra. The silver pattern is a common symbol that is used to activate the Heart Chakra. These Peridot Heart Chakra Pendants come to us from India. Peridot is a known healing crystal that sends it's energies to the Heart Chakra, bringing positive energy and encouraging mental, emotional, and spiritual growth. Crystal-healers love Peridot for it's ability to awaken one to the idea of Universal Love by saturating the Heart Chakra with higher frequency vibrations from the Universal Energy Field. 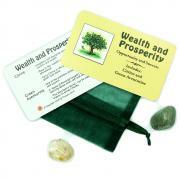 Peridot is also helpful for releasing emotional attachments to things or people. Residing in the exact center of the body, the Heart Chakra houses our ability to love ourselves and others. As the center chakra of the body, the Heart Chakra acts as a bridge between the lower and upper chakras, and as such helps with the distribution of prana or chi throughout the body. The Heart Chakra is also the center of our connection to the universe. The blocked or closed Heart Chakra can cause someone to become callous and cold to others, preferring isolation, and forming an inability to socialize and form healthy relationships. A too wide-open Heart Chakra can cause one to have a lack of emotional boundaries, creating unhealthy emotional attachments. Working with the Heart Chakra, Peridot can help one to learn how to live from the Heart, remaining faithful to one's own inner truth. Peridot can help with issues of self-worth, bringing relief to unhealthy emotions such as anger, resentment, and jealousy. 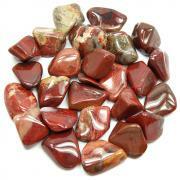 It's work with the Heart Chakra can improve relationships by assisting with emotional healing. Peridot can also help physical ailments of the heart, lungs, and thymus. This Heart Chakra jewelry pendant is great for anyone who is working on their Heart Chakra. This Heart Chakra pendant is useful for healing issues of Self Love, Love of Others, Anger, Fear, Forgiveness, Compassion and Acceptance.